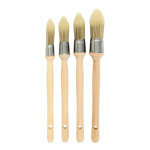 A set of 4 bristle sash brushes. 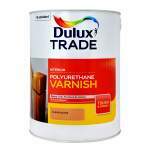 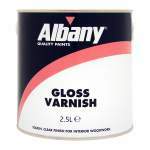 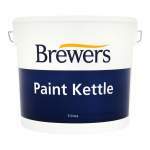 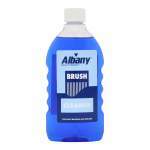 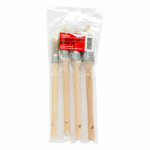 Ideal for painting window frames. 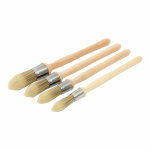 ProDec 4pc Pointed Sash Set is a set of 4 pointed white bristle sash brushes on a round plastic handle.